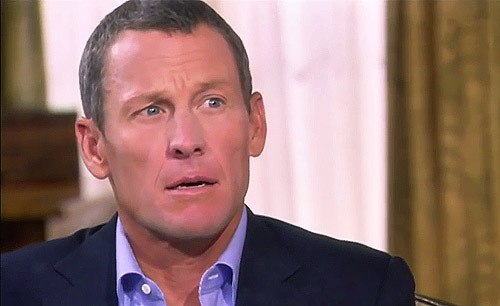 Eight-minute video with found footage from television interview between former Tour de France-winning cyclist Lance Armstrong and presenter Oprah Winfrey, first broadcast in Jan 2013 by OWN. 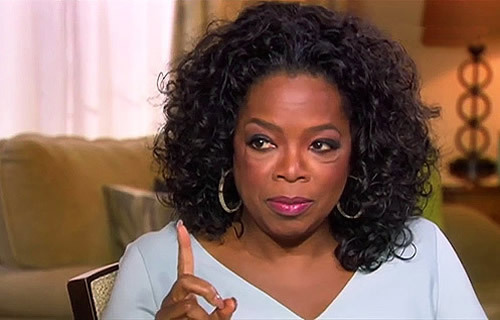 The video is comprised solely of the moments of silence, contentless language and non-verbal gestures broadcast during the original interview. The work has been shown at AVI Festival 2016, Cinema City, Jerusalem in 2016.